According to the World Bank (February 2016), Australia has the 12th largest economy on Earth as measured by Gross Domestic Product (GDP). Australia also has one of the strongest economies in the world. In fact, the Aussie economy has continued to enjoy positive GDP growth for over 26 years in a row! 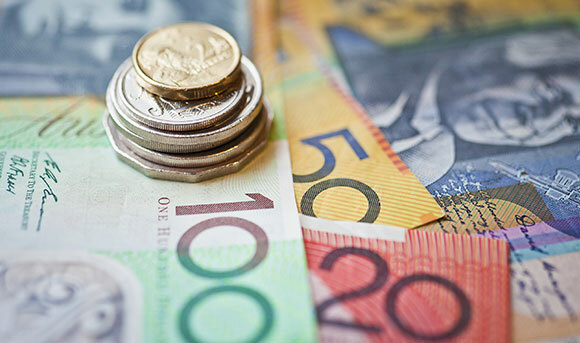 Australia’s strong economic performance has also helped to make Aussies the #2 most prosperous people on the planet, according to the Credit Suisse 2017 Global Wealth Report which revealed the average net wealth of Australian adults to be $402,600 USD. The 2017 report also stated that 68% of the people who live in Australia have wealth of $100,000 USD or above (the fourth highest percentage of any country) and that there is low inequality in Australia. The Credit Suisse 2015 Global Wealth Report declared Australia to be the best country in the world for the middle class, with 66.1% of Australia’s population classified in the middle class and 80.3% of Australians categorized as being in the middle class or wealthier socioeconomic classes. Thus, with its booming economy and widespread prosperity, Australia offers skilled foreign workers and their families great opportunities for a high standard of living.